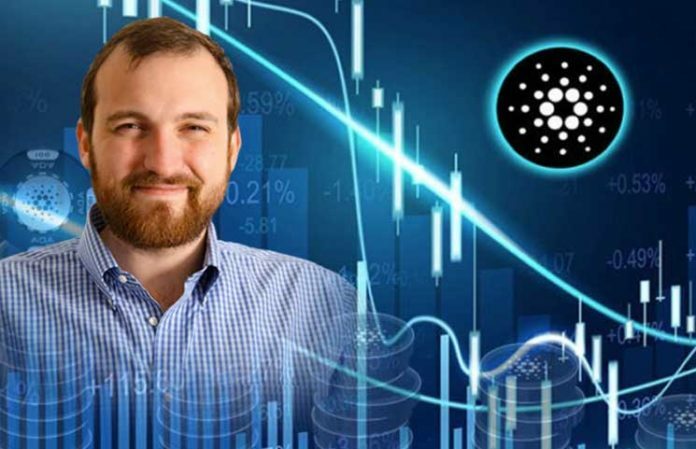 Charles Hoskinson, the mastermind behind Cardano (ADA), conducted a “Surprise AMA,” on October 17th from a hotel in Toronto, in which he talked about several topics related to his popular cryptocurrency and its development. From the theoretical point of view, Cardano is one of the most interesting projects of the crypto-verse. Its conceptualization of a blockchain 3.0 has much potential to solve the main problems of the current blockchain (scalability, sustainability, and interoperability), which is why many people have high expectations regarding its development. Given this situation, while chatting, an unidentified user made a comparison between Cardano and EOS. According to the user, EOS had managed to raise 4 billion dollars, while Cardano, an older and more well-known project “barely” managed to scratch 60 million dollars. Well, sure. We could fork EOS and attach it to our chain. I don’t think it’s a particularly good idea for people to lose money … but if they want to do it, someone could do it. Cardano’s team rarely talks about the price trends of their ADA token. Generally, their statements focus on academics or directly on the progress of their roadmap. 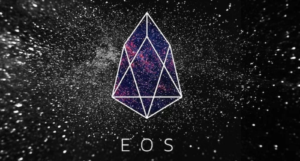 EOS has been a blockchain focused on the decentralization of applications, and despite having maintained a very positive community, the errors found, and some recent criticisms have prevented its adoption from growing despite having launched its mainnet. Cardano is still in the development phase. It ranks 9th in the global market cap with a total value of 1.9B USD, EOS ranks 4th in the global market cap with a total value of 4.8B USD.